He has a spooky looking mask. And he likes to kill people in cemeteries. He also has a cadre of goons. 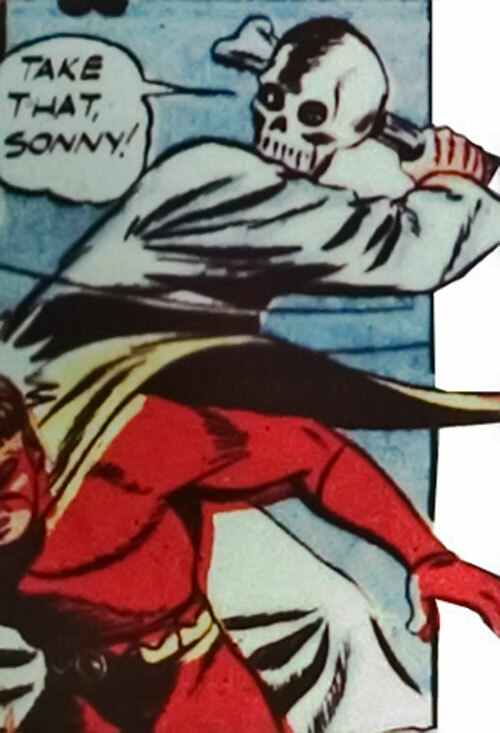 One of several supervillains freed from jail by the Brain in America’s Greatest Comics #1, Laughing Skull was sent to kill “dollar-a-year man” Philips. After his goons capture Philips, Laughing Skull has him dragged to Potter’s Field, the local cemetery, where Laughing Skull plans to use “[his] own methods of murder”. Pinky tries to stop him, but gets clobbered and brought to the cemetery as well. The Skull has a grave dug for Pinky, with a tombstone which reads “Here lies Pinky—he got in my way. Signed, Laughing Skull”. Mr. Scarlet arrives just in time to save both Philips and Pinky, clobbering Laughing Skull off-panel. Pinky then dresses like Laughing Skull and infiltrates the Death Battalion, all of whom are defeated by Mr. Scarlet and Pinky. 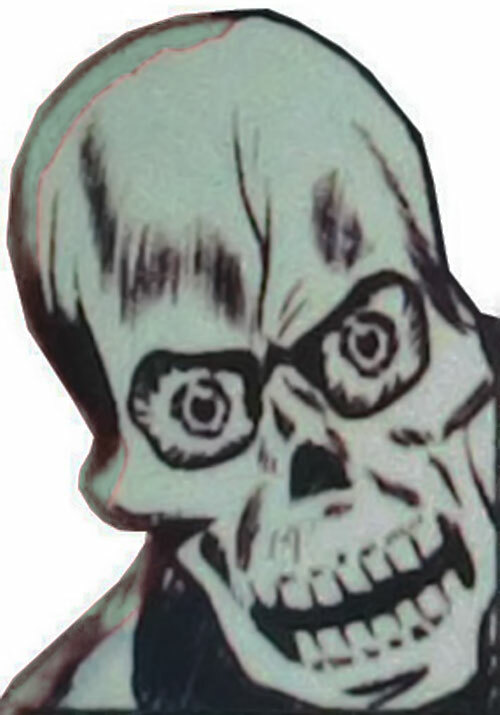 He is a guy in a robe, wearing a remarkably realistic skull mask with glowing eyes. 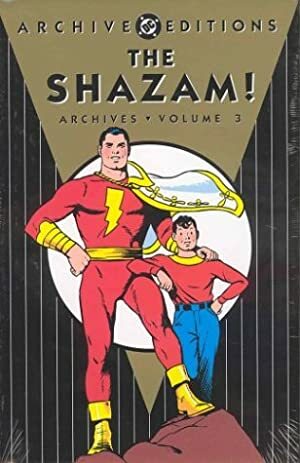 Source of Character: Golden Age Fawcett Comics, which might be considered DCU.